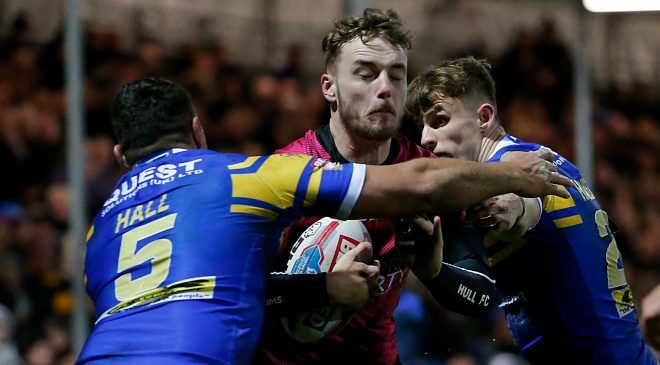 Bradford Bulls have completed the signing of Toronto Wolfpack forward Olsi Krasniqi on a month-long loan deal. 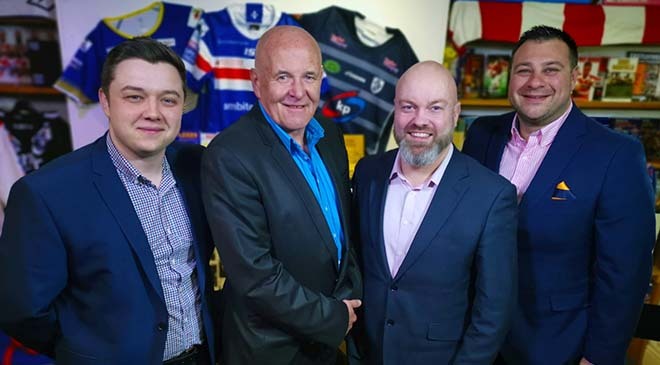 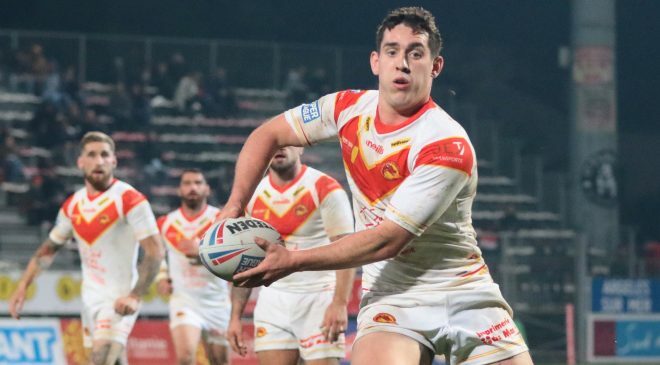 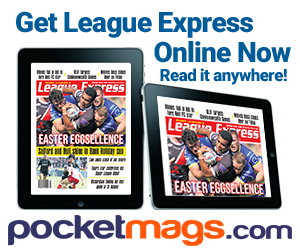 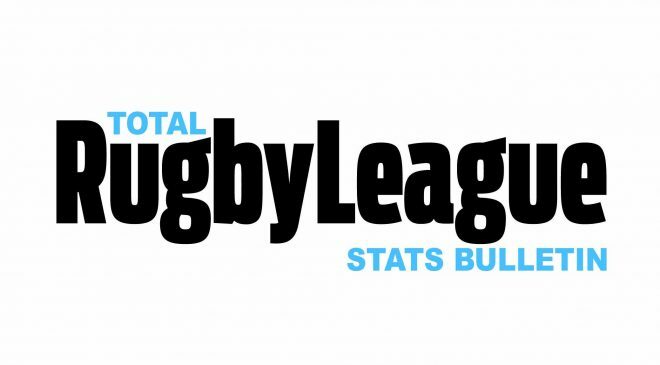 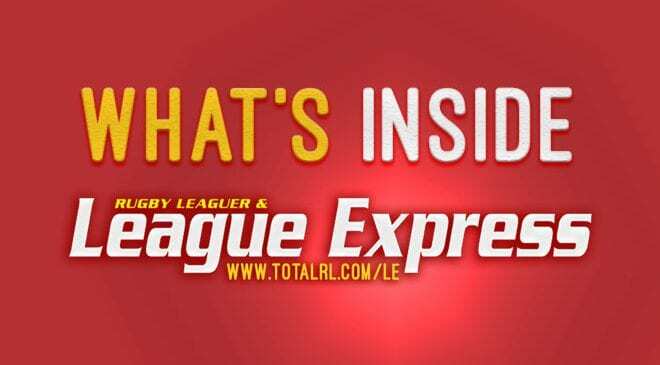 TotalRL understands the Albanian-born forward has linked up with John Kear’s side on a short-term deal to help cover current injuries in the Bulls pack. 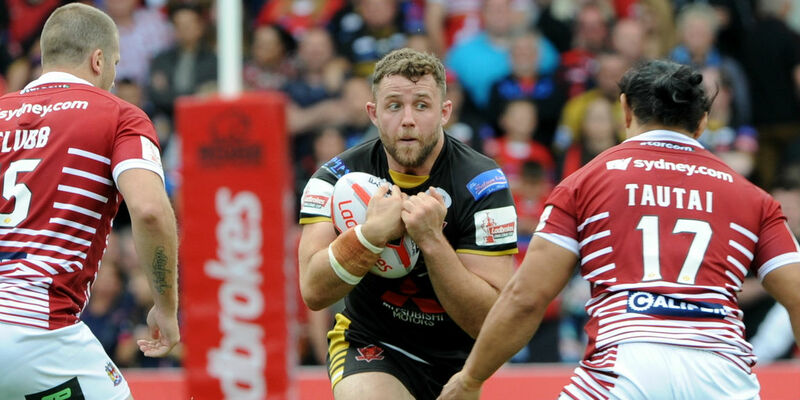 Callum Bustin and Ross Peltier are currently out injured, and former Salford prop Krasniqi has been brought in to cover them for the next month. 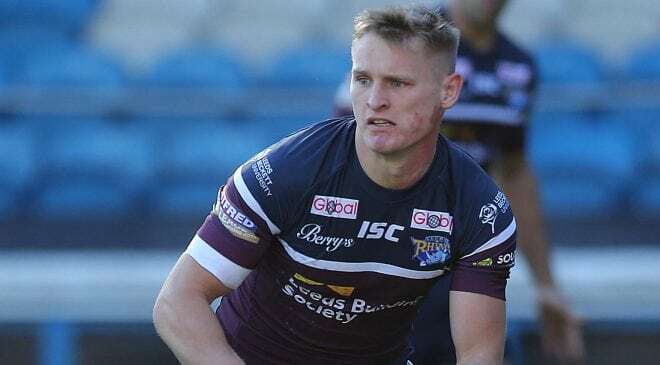 He could make his debut in Sunday’s game against Swinton. 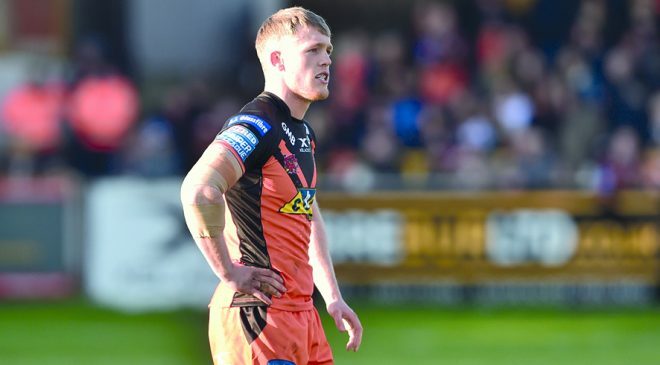 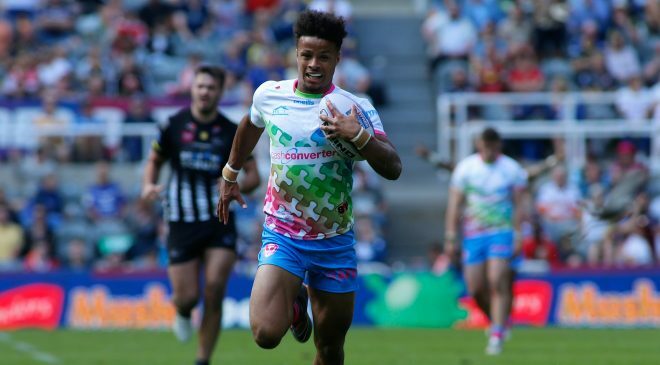 The 26-year-old started his career at London and made almost 100 appearances for the Broncos before joining Salford in 2015. 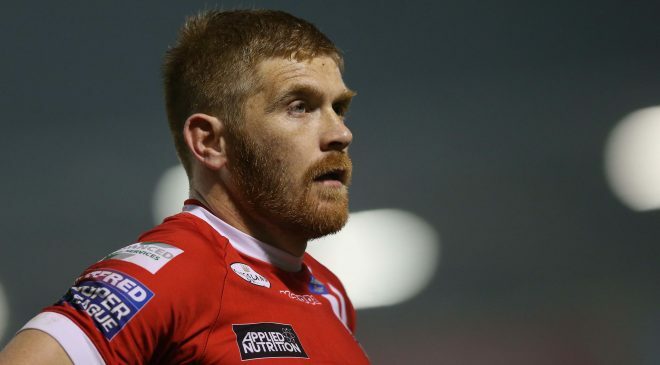 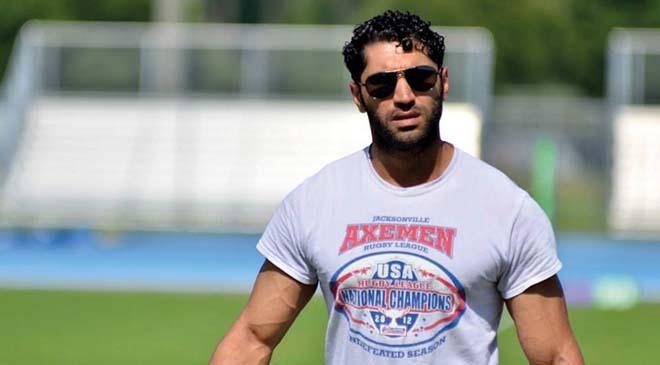 He spent three years at the Red Devils, playing 55 times, before joining the Wolfpack for the 2018 season.